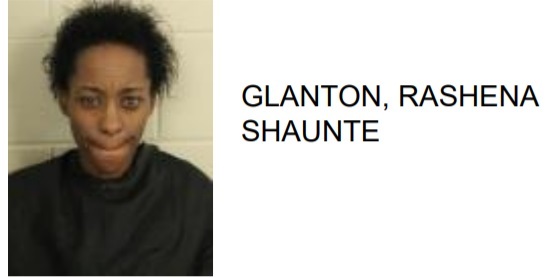 Danisha Shontay Toney, 32 of Rome, was arrested this week after she lied about a stranger stealing her bicycle while she was shopping at the Family Dollar on Shorter Avenue. 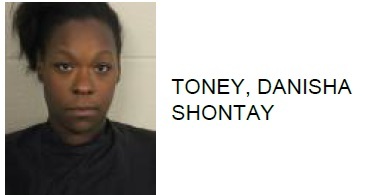 Reports said that Toney told police that a stranger stole her bicycle. They added that she then gave a description of the suspect, which she knew was her husband. 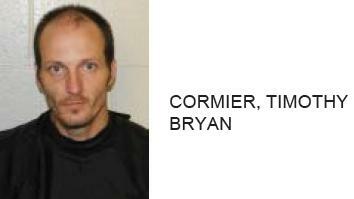 Police said that Toney knowingly lied about the suspect being a stranger in order to get her husband arrested. 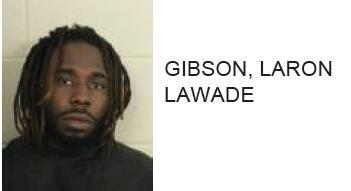 Toney is charged with the false report of a crime and unlawful conduct during a 911 call.